Blimey, it’s been a busy week over at DD towers. First up I was featured at Indie Books R Us (who gave Dark Dates a lovely review), then Dark Dates was voted Book Of the Month at the TBR Pile (thanks to everyone who voted!) 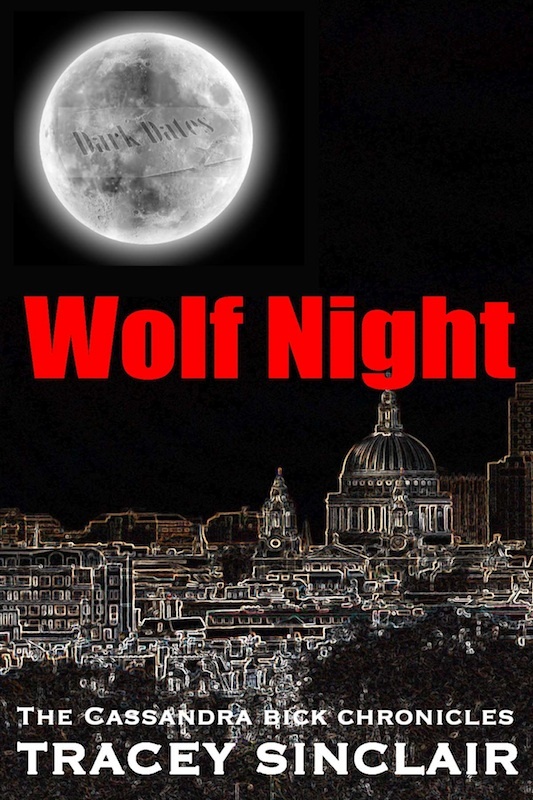 and then I got a nice bit of coverage at Nocturnal Book Reviews for Wolf Night because… yes! It’s finally out! You can buy it here (UK) or here (US).